The Fondation d’entreprise Bernardaud (also known as Fondation Bernardaud), a part of the Bernardaud porcelain manufacturing company in Limoges, France was founded in 2002 by Michel Bernardaud and it has been under the direction of Hélène Huret since. 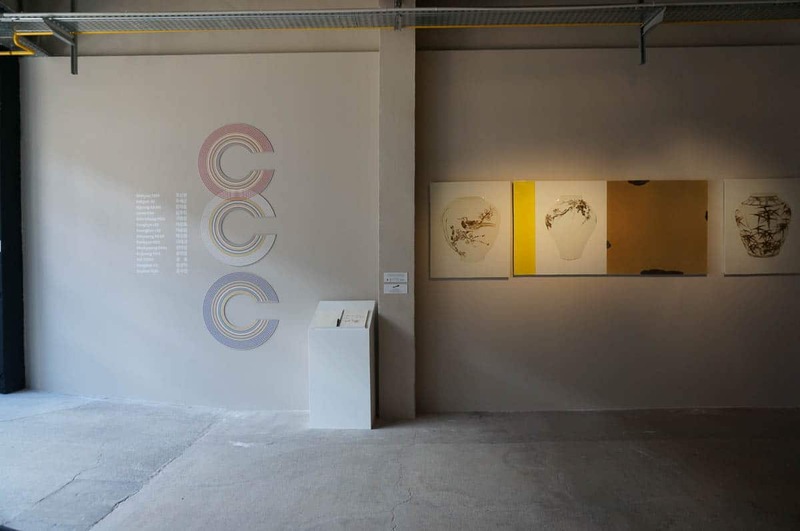 The purpose of the foundation is to organize exhibitions showing how contemporary artists use ceramics as a medium and each year specific themes are selected in order to have a more focal viewpoint. Exhibitions at the foundation often take on a cutting-edge approach with works crossing-over genres where contemporary art merges with ceramics simultaneously as reflecting on the company’s character. They not only include ceramic works but also paintings, photographs, mixed media, videos and other genres. Over the years the Fondation Bernardaud has organized interesting exhibitions such as “Watt’s Up (ceramics and light)”, “Un peu de terre sur la peau (ceramics and jewelry)”, “My Blue China” and many more. 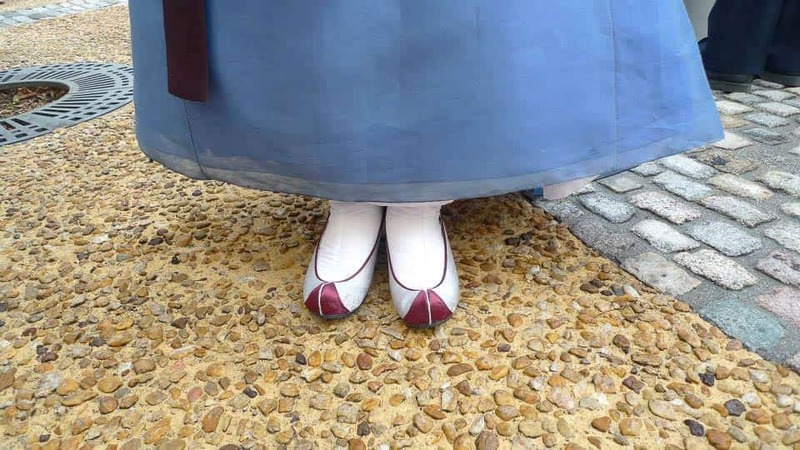 Each time an exhibition takes place, a guest curator is invited. The choice of the guest curator depends largely on their training, namely specialists focusing on specific themes correlating to the subject matter chosen for the exhibition each year. 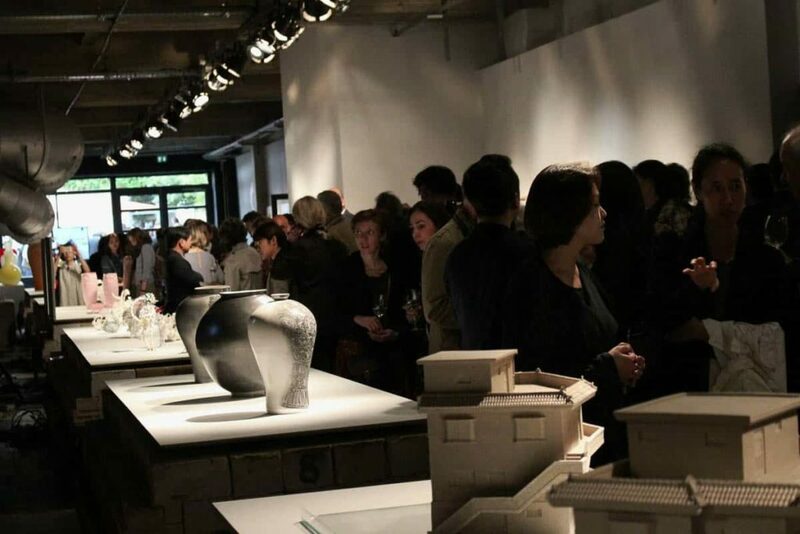 This year as part of the celebrations for the 130 years of diplomatic relations between France and Korea, the Fondation Bernardaud decided to organize an exhibition on contemporary Korean ceramics. Preparations for the exhibition began in 2014. 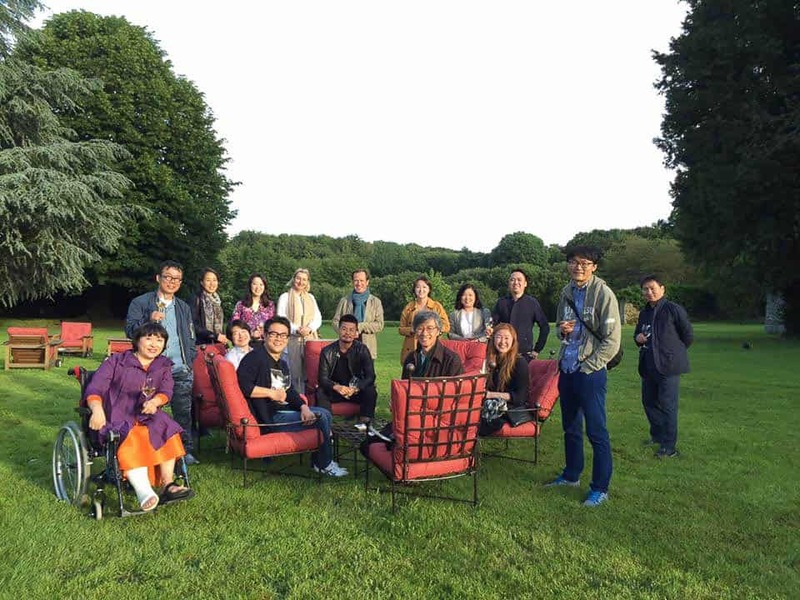 Director Helene Huret visited Korea to develop an understanding of the country and its art scene in order to plan the exhibition. 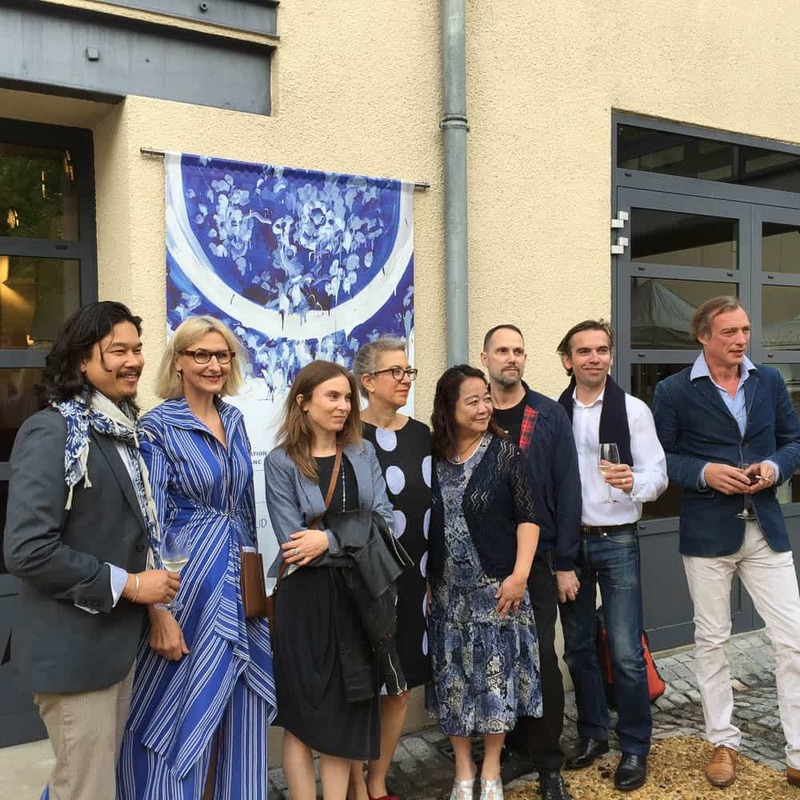 Korea, as a country, is lesser known to the French people and its contemporary ceramics is even more obscure therefore the task of the initiative was to find a way to deliver what contemporary Korean ceramics is to the French general public. Consequently everything had to be very specific so that the concept and the theme could be translated visually in a comprehensive way. The task was challenging but nevertheless interesting as it required the curator to have an objective point of view. After many hours of researching, conducting studies on artists and also the French art scene, the exhibition focused on key components such as the history of Korean ceramics, the philosophy behind the Korean societal and finally current transitions in the genre. This was done through careful selection of works, and creation of a story. A few key signature features in Korean ceramics took on a more indirect approach. For instance celadon of the Goryeo Dynasty is represented in the exhibition through Sekyun Ju’s series on “Tracing Drawing”. Instead of using the jade-green colour for celadon he uses a pencil to re-interpret national treasures from Korea’s long and rich ceramic history – those one would find at the National Museum of Korea. 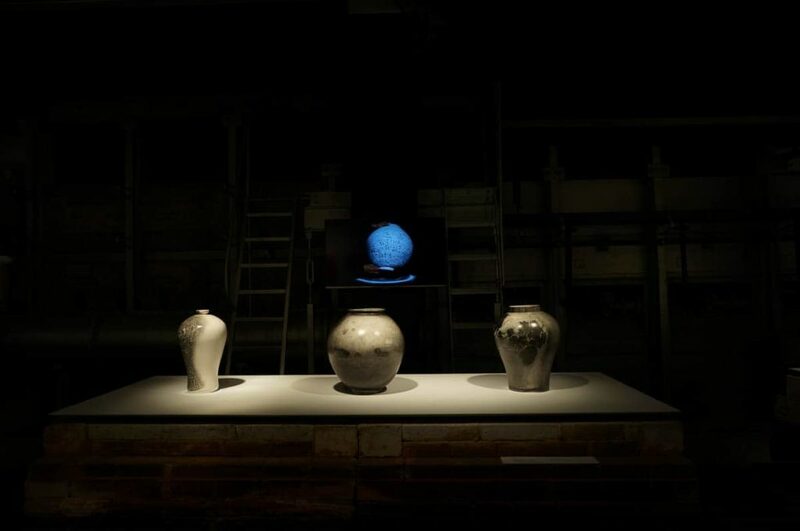 Furthermore, not a single ceramic moon jar has been included in the exhibition. 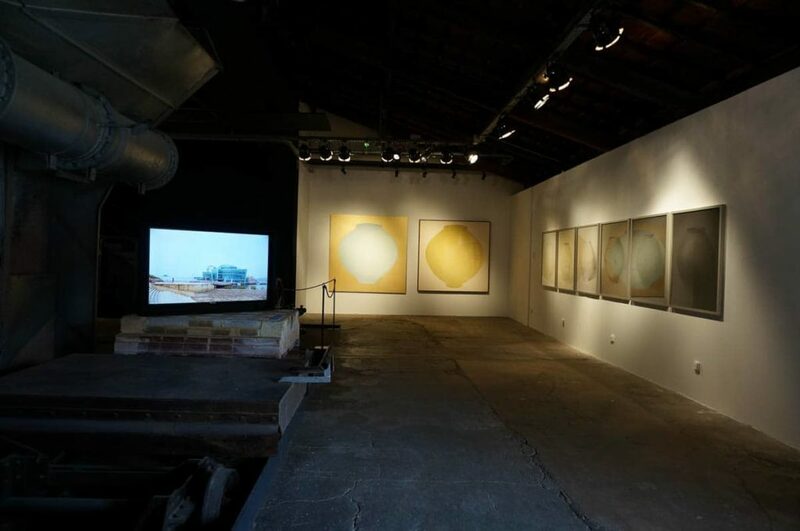 It has been represented indirectly through the paintings of Ikjoong Kang and the photographs of Bohnchang Koo. The exhibition focuses on showcasing contemporary aesthetics from Korea through ceramics which has never truly featured in the French scene. In actuality ceramics in France is categorized as ‘decorative arts’ with no mention of terms such as ‘craft’ or even ‘ceramics’. With the exception of a few organizations, representation of contemporary ceramics in general is minor. Korean ceramics currently is a much talked about subject particularly in the contemporary context largely because of the Gyeonggi International Ceramics Biennale supported also by its rich and extensive history. Therefore featuring an exhibition on contemporary Korean ceramics seemed to be the appropriate thing to do in a time that celebrates amicable relationship between the two cultures. The exhibition includes 14 artists featuring Korea’s leading contemporary artists such as Bohnchang Koo, Meekyoung Shin and Ikjoong Kang. In spite of the differences in areas of specialization the works chosen for the exhibition all relate to the theme of Korean ceramics. Some reflect on current issues in the Korean society others attempt to re-interpret tradition and there are those that experiment with different making techniques. Some 70 or more pieces are presented in the exhibition endeavoring to give an overview of the current state of ceramics in Korea. 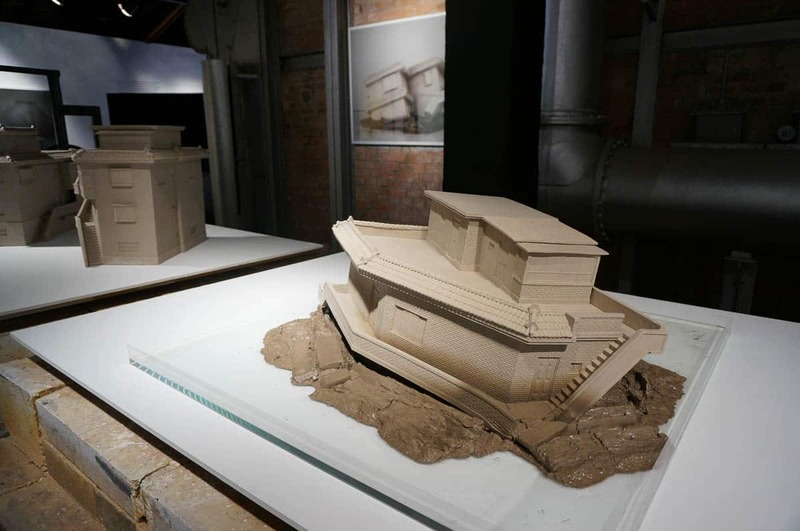 The exhibition also challenges space as works are displayed on old trolley kiln structures. A 33 metre tunnel kiln has been transformed into exhibition space. Similar to the old tobacco processing plant in Cheongju, Korea the space itself is interesting. Therefore creating an effective display on existing furniture was not an easy task. Based on the main motif of the exhibition, the wall colours of the exhibition space reflected on the five directional colours of the Korean cultural – namely black, red, blue, white and yellow. This was done in a subtle method in order to further enhance the work. The selection of work, focus on the many channels of expression in contemporary Korean ceramics today – heritage, tradition reinterpreted, technique and social narratives. With the exception of a few pieces, some could be made by a person from any other culture and not just Korean. There is a sense of universality at the same time as remaining true to locality. It is true to state also that Korea currently has no divide between art genres or more correctly, each genre accepts the other in order for all to co-exist. The two years working on the project has been a transformative experience. At one point I was working on both the Cheongju International Craft Biennale 2015 and this particular exhibition. 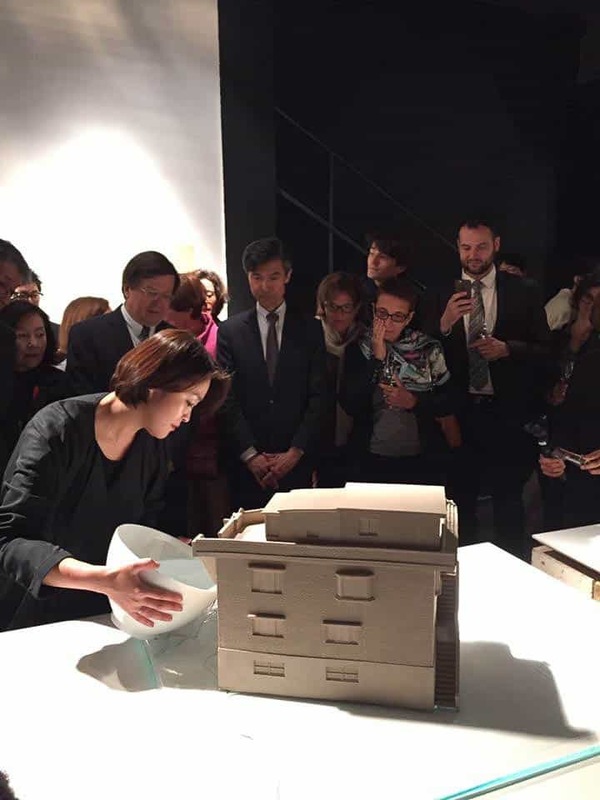 With Director Hélène Huret, our goal was to do an unprecedented exhibition to enchant the visitors and to make sure that not only would they be surprised and fascinated but also that they will never think of Korea the same way….